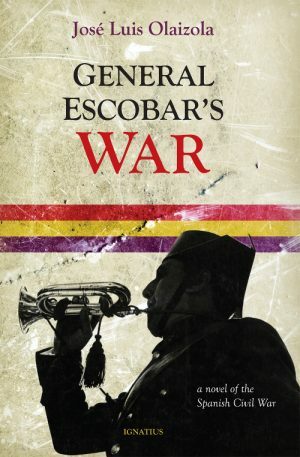 Winner of Spain’s prestigious Planeta Prize for fiction, this historical novel takes the form of an imagined diary by General Antonio Escobar, the highest-ranking officer of the Republican Army remaining in Spain at the end of the Spanish Civil War, while he awaited trial and execution. Besides being a vivid reminder of how destructive political passions can be, General Escobar’s War is also a profoundly intimate portrait of an inspiring man. By his decisive action on July 19, 1936, Escobar, then a Civil Guard colonel and a man of profound religious conviction, succeeded in thwarting the military uprising in Barcelona. Although his father was a hero of the Spanish-American War in Cuba, his daughter was a nun, and one of his sons was a Falangist fighter, Escobar freely chose to defend the Republic in accordance with his oath to support the legally constituted government. The author gives a rare perspective of the Spanish Civil War, free of partisanship and ideology, through a soldier who, in Spain’s great historic schism, chose to take a deeply uncomfortable stance because he believed his duty called him to do so. 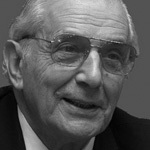 Jose Luis Olaizola, an award-winning Spanish writer, is known for his acclaimed works on great historical figures such as El Cid, Hernan Cortes, Bartolome de las Casas, and Patricio Escobar. Find other books and articles related to General Escobar’s War.